For America’s bison, 2013 has been a pretty good year. And really, 2012 wasn’t too bad either. But for an animal with a history as profoundly sad as the bison’s, one good year (or even a couple) can be a drop in the bucket. A bison surveys the herd from a ridge in Yellowstone’s Hayden Valley. Photo by National Wildlife Photo Contest entrant Sandy Sisti. 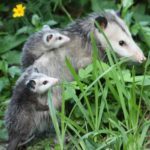 Of course, that history is pretty infamous: North America’s largest terrestrial animal once roamed in herds across the prairies and plains of the continent, and numbered in the millions. Then came the crushing hunt and near-eradication of bison during the 19th Century. Conservation work—beginning with just a few hundred wild bison—helped save the species, and now the National Wildlife Federation is focused on restoring bison to their natural landscape: America’s Great Plains. In these past few, good years, bison have made some huge strides. 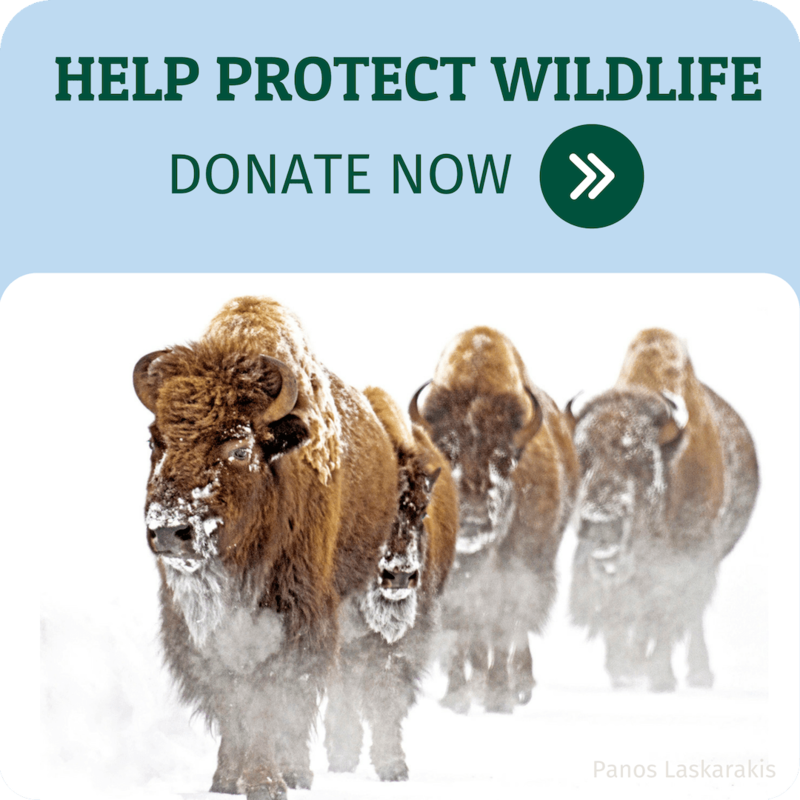 In 2012, 60 wild bison were transferred to the Fort Peck reservation in Montana. This homecoming was a long time coming, and wouldn’t have been possible without the partnership of the Intertribal Bison Cooperative and the help of NWF members and supporters. This year we’ve seen additional victories in Montana: 50,000 concerned citizens wrote to state legislators to defeat a series of anti-bison legislation, while the Montana’s Supreme Court ruled that 34 wild bison could return to their historic habitat on the Fort Belknap reservation. Elsewhere, NWF has helped to retire private grazing allotments within 7,200 acres of Gallatin National Forest, outside Yellowstone. And work continues to return bison to the Charles M. Russell National Wildlife Refuge. 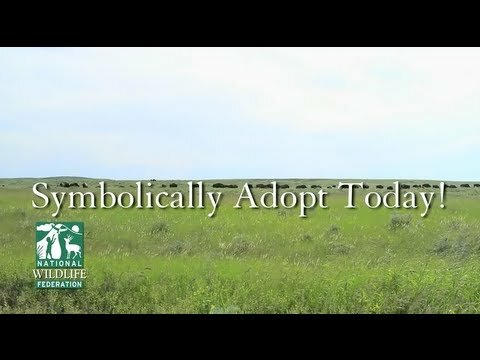 National Wildlife Federation’s Wildlife Adoption program lets you symbolically adopt a bison while supporting our efforts to protect wildlife and the natural places where they live.